While under Pearson’s command, Kentucky was awarded the Battle Efficiency Award (Battle “E”) from Commander, Submarine Squadron 17. They were chosen above 6 other squadron boats. 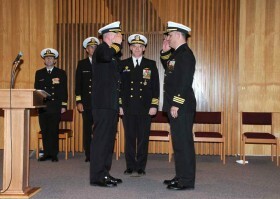 According to Pearson, winning the Battle “E” and helping grow the crew into who they are today are his greatest accomplishments as commanding officer. Master Chief Machinist’s Mate Scott Moore, chief of the boat, praised Pearson’s leadership. Noose most recently served as the director for Submarine Special Operations and Irregular Warfare, Commander Submarine Force. 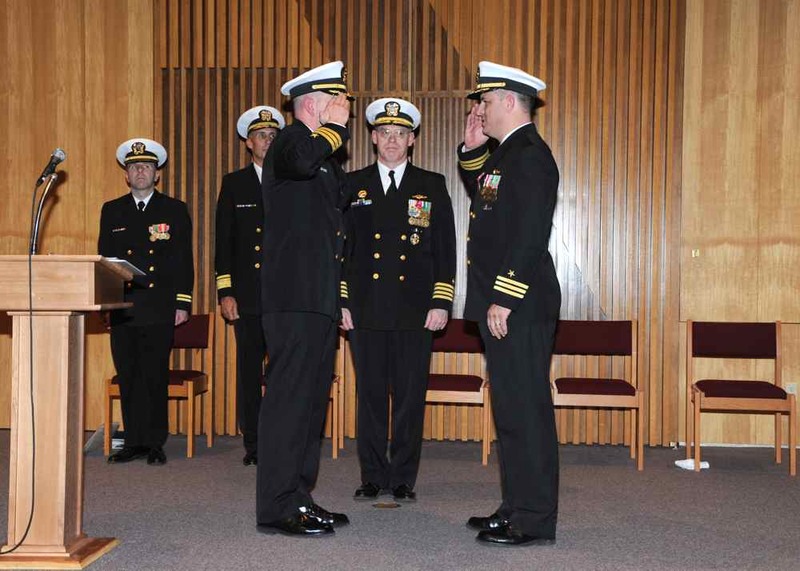 “I am looking forward to the opportunity to lead 142 of the Nation’s best and brightest in a variety of dynamic submarine operations,” said Noose. Pearson’s next assignment will be as the deputy commander, Commander, Submarine Development Squadron 5 in Bangor.